A lack of clarity on citizens’ rights in the ongoing Brexit negotiations is pushing more and more British people into exploring alternative forms of citizenship. Sweden has now reported record numbers of ‘Brexiles’ applying for passports. According to figures from the Swedish Migration Agency, the number of Brits applying for citizenship tripled (1,616) in 2016, the year of the United Kingdom’s referendum on EU membership, compared with the previous year when only 511 were lodged. This trend has continued in 2017 and 1,718 applications have so far been submitted, bringing the total since June 2016 to just under 3,000. Other member states have also reported similar notable increases in Brits seeking a second or even replacement citizenship, depending on the bilateral relations between the UK and the other country. Sweden first allowed dual citizenship in 2001, while countries like Spain still require applicants to forsake their British passport in order to be granted their new one. This has contributed to a comparatively lower increase in applications. But Ireland received nearly 9,000 applications between June 2016 and 2017, while the full year of 2015 saw only 689 submissions, according to the Irish embassy in London. Germany’s Federal Office of Statistics has not yet made data for 2017 available but 2016 saw an increase to 2,685 applications, up from just 622 in 2015. 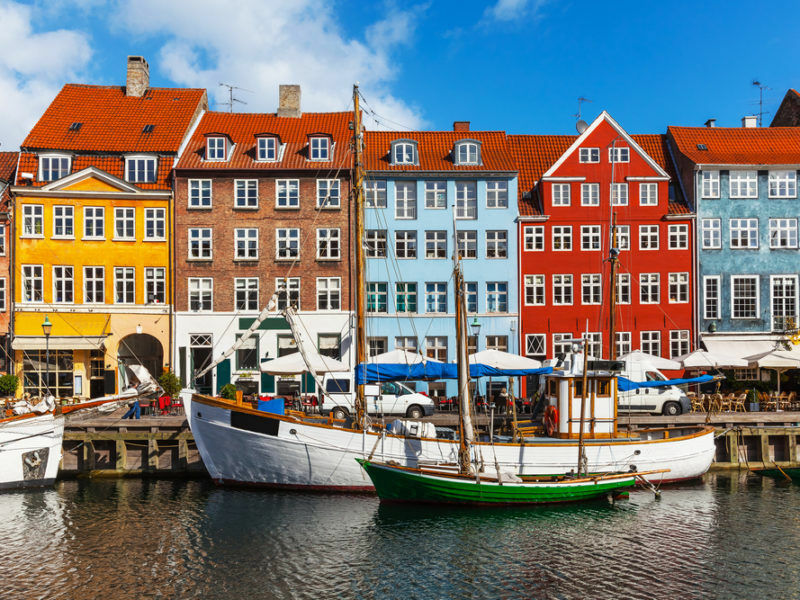 Sweden’s Scandinavian neighbour, Denmark, also reported a significant rise, after Brits seeking Danish citizenship doubled between 2015 and 2016. 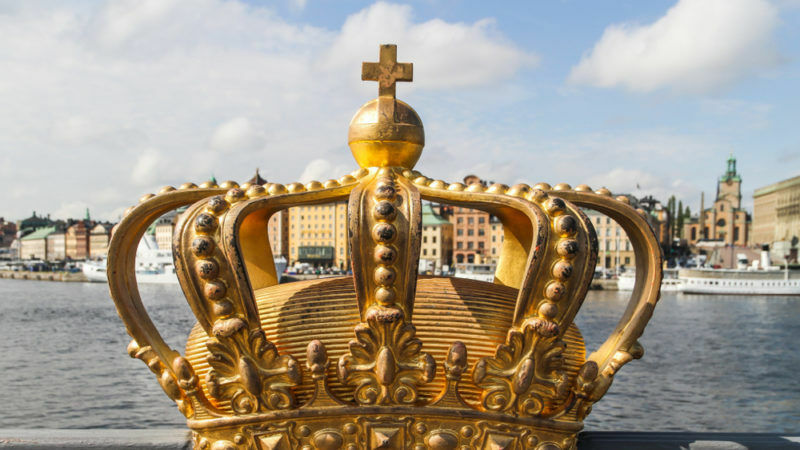 But British citizens may face unexpected obstacles in their quest to secure Swedish citizenship, as the country is still involved in a dispute about freedom of movement and personal freedoms. According to the EU Rights Clinic, a UK-based association that helps people resolve problems to do with European rights, Sweden is in breach of EU law due to its “unduly strict” personal number rules, which govern how people access everything from healthcare to bank accounts. The so-called ‘personnummer’ opens up private and public services but is only issued to EU citizens that can prove they will reside in Sweden for at least a year. But the case hinges on the fact that EU law says people should become eligible after three months. The European Commission first investigated the issue in 2007, after which the Swedish authorities pledged to resolve the problem. The European Parliament has also received a number of petitions of complaint. 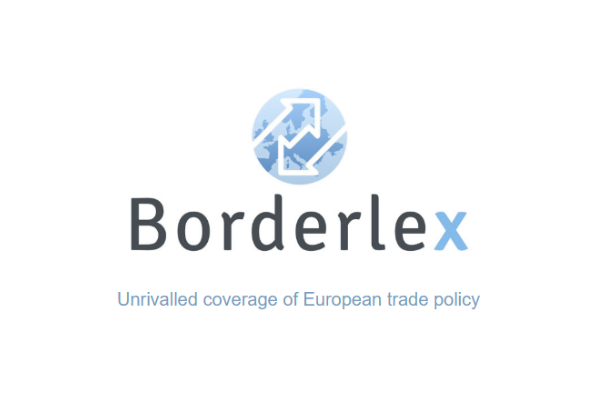 Earlier this month, the EU Rights Clinic filed another complaint with the Commission, urging the EU executive to launch infringement procedures against Stockholm, alleging that the right to freedom of movement is under attack. Many fear that the UK’s decision to leave the EU will strip British citizens of their right to free movement around the bloc. 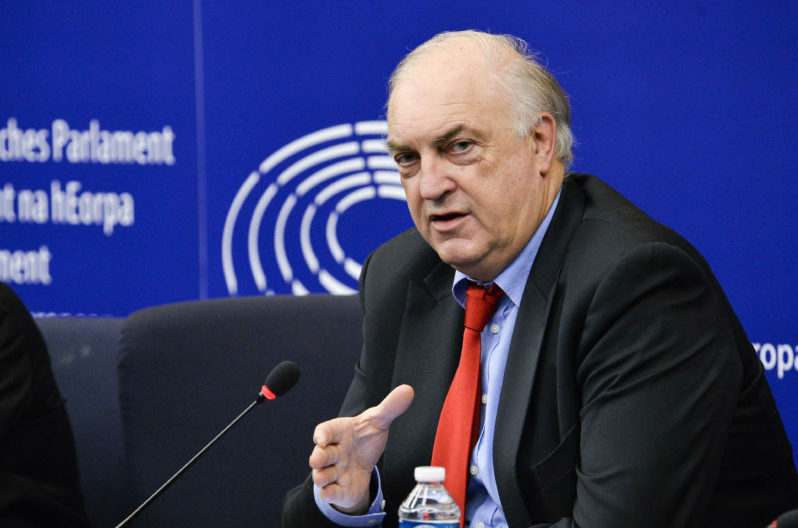 EURACTIV Germany spoke to the MEP trying to protect that right. Ohhh, what a fantastic info! This non-subject implies implies that you are paid by garbage people like Barroso, Kroes and JunckerTheLuxFraudster.